Patient no-shows are a common problem that most veterinary practices face. The incidence is generally higher when appointment bookings are handled manually – reminders are typically the onus of the staff who need to ensure that clients are reminded of their upcoming appointments well in advance. Such manual dependencies often cause errors especially when the staff get held up with other work and forget or fail to send timely reminders to clients. 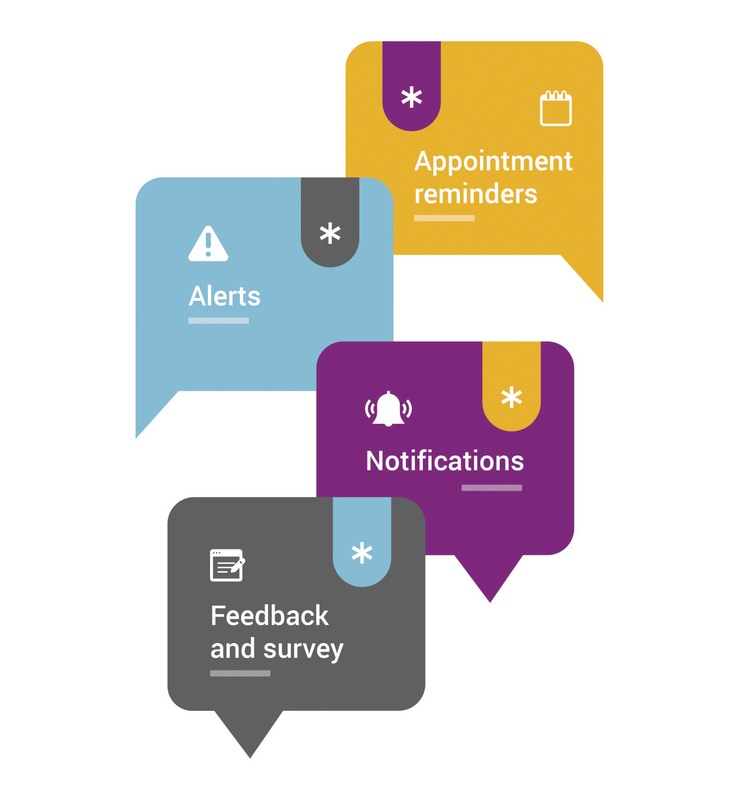 Short Message Service, popularly known by the acronym SMS, is a simple but effective tool that helps bring down patient no-shows through quick reminders. Through a veterinary practice management software, veterinarians can send SMS-es to clients directly from the portal, without the need to rely on a standalone software. Here’s a look at what your veterinary clinic can achieve from SMS communication. Two-way SMS-es that remind clients about upcoming appointments, and allow them to confirm, reschedule, or cancel such appointments. The messages can also include click-through web links that redirect users to payment gateways or other web pages as needed. Critical and real-time SMS triggered in the event of an emergency, cancellation, fault, and so on. General communication, transactional messages, and updates about events, offers, changes to general business communication or details etc. Such notifications can also be scheduled in bulk for mass broadcast. These kind of text messages can also be used to share test results of pets, communicate about payments pending or received, and so on. Text messages are also powerful tools that can be used to collect feedback on the clinic’s function. As a marketing tool, Message Media service helps clients rate their experience through follow-up messages requesting feedback or an SMS review. Such campaigns are easy to implement and help you measure customer satisfaction with ease. VETport makes it easy for you to communicate with your clients from time to time. The software also lets you custom design templates and give text messages a personal touch. All such SMS-es can be sent from within the system, by simply clicking the Send Message option that appears next to every client’s contact detail. 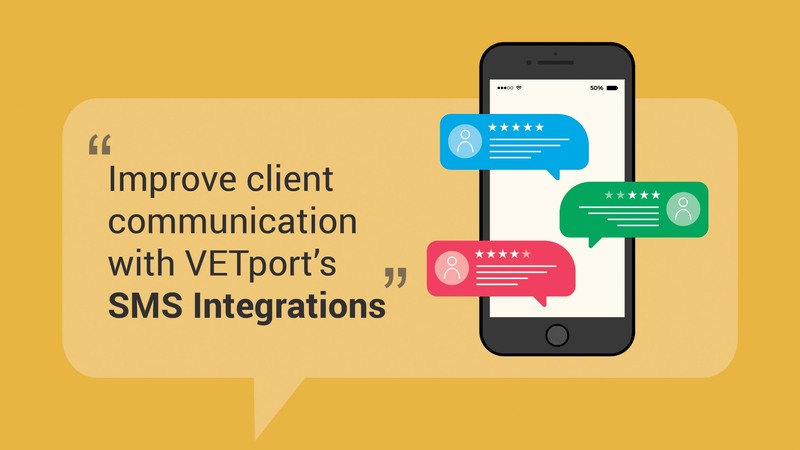 Combined with other forms of communication such as emails and postcards, VETport’s text messaging features equips your practice with increased power and enables you to transform your business for better outcomes.